Caitlin Baron is the inaugural CEO of the Luminos Fund. She spent the previous decade as a senior leader within the Michael & Susan Dell Foundation, helping to grow the organization to steward over $1 billion in charitable giving. She founded and led the foundation’s office in South Africa, building large national partnerships with the Department of Basic Education and creating the Dell Young Leaders scholarship program, which has awarded over 500 scholarships to some of the poorest South Africans. Caitlin also helped launch the foundation’s first international office in India, where she built MSDF’s impact investing portfolio, completing the foundation’s first equity transactions in numerous Indian social enterprises. Prior to working with the Michael & Susan Dell Foundation, Caitlin spent three years with an international microfinance NGO, based in New York but working across Africa and the Middle East. 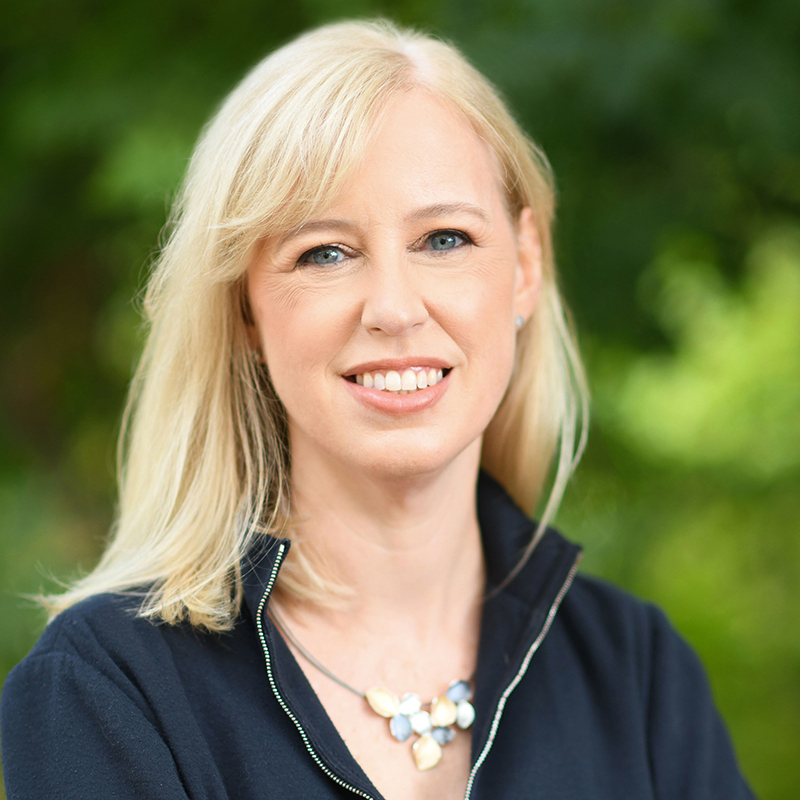 Caitlin began her career as a strategy consultant with Monitor Company, working on corporate strategy engagements with Fortune 100 companies in the investment banking, life insurance, pharmaceutical, and telecommunications industries. 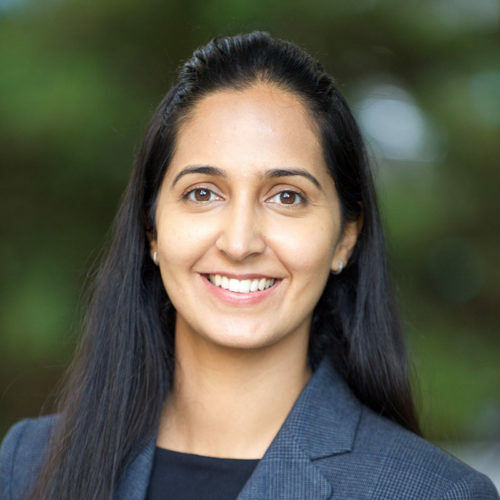 She graduated from UCLA in Political Science and is currently pursuing an executive masters with the Fletcher School of Law and Diplomacy at Tufts University. She and her husband are kept on their toes by their rambunctious toddler and his sophisticated older sister. Mubuso serves as the Fund’s Managing Director. He most recently led the Global Partnerships team at Ashoka as a Senior Vice President, cultivating foundation, corporation, and individual partnerships to improve how children grow up and adults collaborate for the good of all. He was previously CEO of the Albany Charter School Network and served as Regional Director for charter schools in Maryland and Pennsylvania. Mubuso has worked in a variety of sectors, including international development, the power industry, and retail and commercial banking. As an entrepreneur, Mubuso launched School Ventures to improve education opportunities in Africa by helping investors understand the continent’s education markets and supporting the entrepreneurs operating schools for the poor. He also founded the BOOST Fellowship, a 15-year initiative helping university students in Zimbabwe transition from the classroom to the workplace. 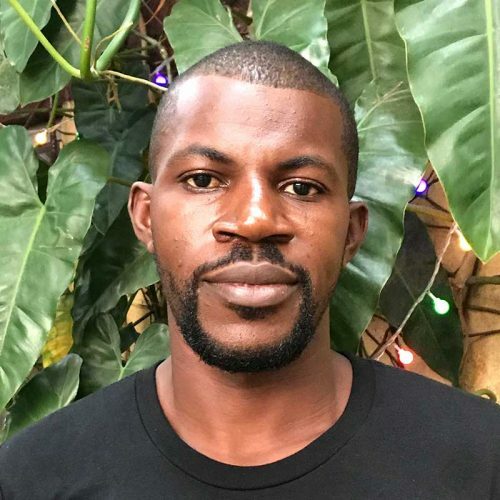 Mubuso is an advisory committee member of the Halcyon Incubator in Washington D.C. and a strategic advisor for the b*free network for freelancers in New York. He is an Echoing Green Fellow, a Pahara-Aspen Education Fellow, a member of the Aspen Global Leadership Network, and a Rhodes Scholar. Most importantly, Mubuso and his wife are joyfully parents to three indefatigable boys. Nikita is the Senior Director of Programs. Previously, she served as part of the senior management team at STIR Education where she helped set-up the organization’s India operations. Nikita played a critical role in helping STIR grow to $1.8M over two years and impacting 400,000 children globally. Prior to working at STIR, Nikita was a manager in the marketing team at Parikrma Humanity Foundation where she worked with the CEO to help de-risk Parikrma’s funding model by exploring new donor segments. Nikita began her career as a software engineer with TechMahindra Ltd and worked with some of the biggest telecom companies globally. Nikita holds a BE in Mechanical Engineering from SGSITS India and an MBA in Finance and Social Entrepreneurship from the University of Oxford. Lindsey serves as the Program Analyst, coordinating the monitoring and evaluation of Luminos programs and providing analytical support across the team. Previously, she worked as a student researcher at MIT D-Lab, designing technological solutions to challenges in the energy, WASH, and agriculture sectors of low-income countries. For her thesis project, she developed a procedure to increase the lifespan of machinery for sustainable charcoal producers in rural Uganda. Lindsey holds a BS in Mechanical Engineering from MIT and is currently pursuing a MicroMasters in Data, Economics, and Development Policy. Outside of work, she can be found on the volleyball court or at theatre rehearsal. Mary is the Director of Finance and is responsible for the management of the accounting, financial planning, tax and finance functions, as well as operational support to the program team. She oversees the financial processes and policies in place, which ensure compliance with regulatory requirements and accurate reporting. She began her career at Ernst and Young and has worked in both the corporate and non-profit sectors. 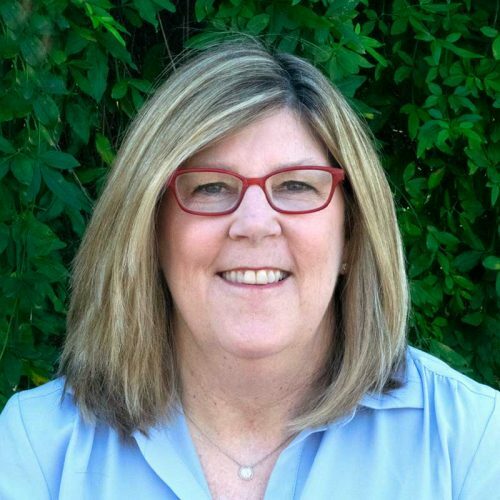 For 5 years, she worked as the controller for the Michael & Susan Dell Foundation, and spent 10 years working in various accounting and finance roles at Dell, Inc. Mary holds a bachelor’s degree in Accounting and Finance from the University of Arizona and is a retired certified public accountant. In her spare time, she works with an organization that supports refugee women by teaching them to sew. She also fosters dogs through a local shelter. Abba is a Program Manager for Luminos in Liberia. Previously, Abba worked in the World Wide Mission School System as a principal, developing an educational work plan for the school and overseeing all administrative activities. During the Ebola crisis, Abba served as Director of the Stop the Spread of Ebola Campaign. In partnership with the Country Health Team, he created an Ebola Emergency Response program responsible for social mobilization, case identification, and distribution of emergency supplies to affected homes. Abba has dedicated his career to advancing educational opportunities in his country, working with organizations such as World Education, the International Organization for Migration, USAID, and the Nyonblee Cares Foundation. Abba holds a BS in Secondary Education from the Cuttington University and lives in Buchanan City with his wife and four children. 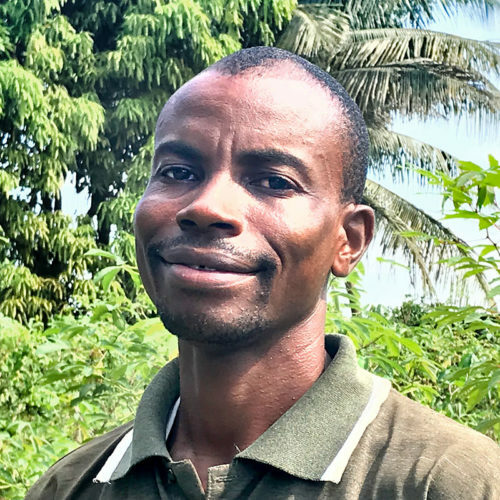 G. Alphanso Menyon is a Program Coordinator for Luminos in Liberia. An experienced educator, Alphanso spent the last five years at the Heritage Early Learning Center as the principal. Previously, he taught at Spiritan Academy – A Catholic Demonstration School, Stella Maris Polytechnic, and in the World Wide Missions School System. He also tutored at the American International School of Monrovia (AIMS). Alphanso serves as the Chief Learning Officer of Logic, a network of teachers that developed a phonics and reading program for students and teachers who still struggle to read. Alphanso holds a bachelor’s degree in Elementary Education and lives in Monrovia with his wife and son. In his free time, Alphanso enjoys singing gospel music with his family. Luminos was founded on a core belief in the power of private philanthropy to drive real innovation in global education. We embrace a private sector approach that employs best practice principles, minimizing unnecessary bureaucracy and delivering the very highest social returns on investment. The Legatum Foundation continues to play a central part of our governance structure, in line with their generous initial commitment to the launch of Luminos. Alan McCormick is a Partner of Legatum. He has been with the firm for 12 years serving in various capacities with a wide range of management responsibilities, including business development and corporate strategy, with a particular focus on the group’s social investment portfolio. Mr. McCormick serves on the boards of directors of a number of philanthropic organizations including the END Fund and Freedom Fund, and is Chairman of the London-based Legatum Institute, a leading public policy organization. Mr. McCormick was formerly a Vice President of Marketing for JP Morgan. He graduated from Queen Mary College, University of London with a BA in Politics and History. Rob Vickers is General Counsel at Legatum, with broad responsibility for legal matters across the Legatum Group. Prior to joining Legatum in 2011, Mr. Vickers was a general corporate attorney in the London and Dubai offices of an international law firm, with a focus on private equity, corporate restructurings and public and private M&A. He studied law at King’s College, London and the College of Law and is a member of the Law Society of England & Wales. Colin Webb is Digital Director at Legatum, primarily responsible for the management of the firm’s Corporate Communications department. Prior to joining Legatum in 2006, he was the Senior Software Engineer at MarketDeveloper in London, leading the planning and development of various Internet-based software products and services. 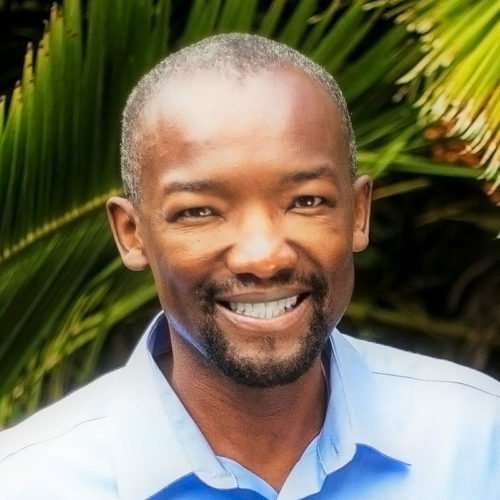 He started his career in Internet development in 1996 and is a graduate of the University of South Africa, earning a BSc in Computer Science. Andrew founded Plenitude Partners to help wealthy families find greater meaning and purpose and flourish over successive generations. His clients include Giving Pledge families from Australia and Africa, multi-generation UAE based families and the Kore Alliance, a global peer network of ultra-high net worth families. Previously, he served as Vice President of Strategy at Legatum, playing a lead role in building Legatum’s philanthropic portfolio including the development and launch of the Luminos Fund. He co-created and facilitated the annual Legacy Roundtable for next generation wealth holders and created and led the annual Legatum Leadership Forum for CEOs within the Group.